Every organization is different from one to another and so does the industry. Information or Data is one thing that connects organization as common. Organization need right information at the right time to make a quick, viable decision to achieve the goal set by. 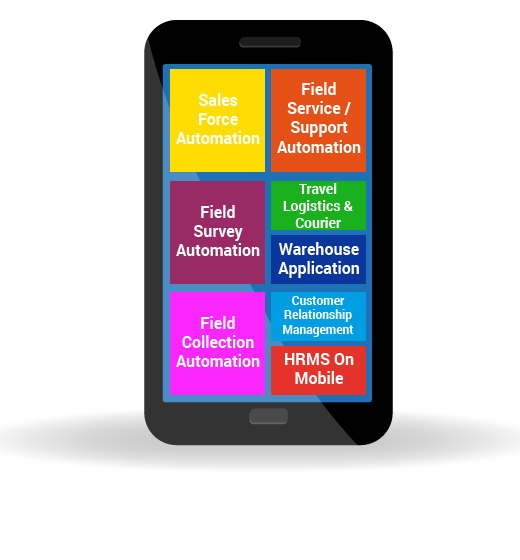 Enterprise Mobility Solution is becoming as centric and vital tool in Information Technology. The corporate world has already started implementing and reaping the benefits of enterprise mobility solutions for its business process automation. Enterprise Mobility Solution can bring and engage every organization with their employees, customers and suppliers in to a close circle and empowers all of them with accurate and timely information on the move and enable them to make a faster decision to achieve business excellence. 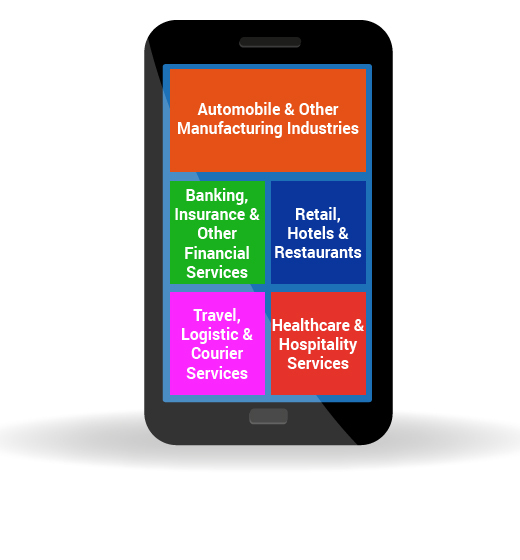 Ess-Matrix provides tailor made mobility solution for Android, Windows and iOS to all industry verticals and for all business processes.